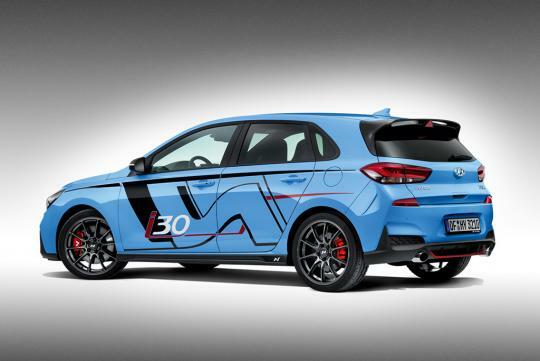 Feel the need to make your incoming Hyundai i30 N hot hatch more track-ready? Hyundai has you covered with its new “N-thusiast Parts”. 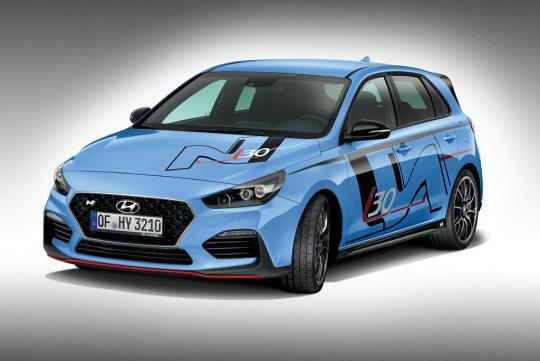 Set to be available after January 2018, these upgrades are official aftermarket components that are designed to make the Hyundai i30N even faster on a track and more enjoyable for the keen driver. One of the more worthy upgrades we think one should spec their i30 N with is this set of lightweight 10-spoke alloy wheels from OZ Racing that measure 8.0x19 inches. Other than looking good, they shave off around 4kg per corner compared to the standard wheel. 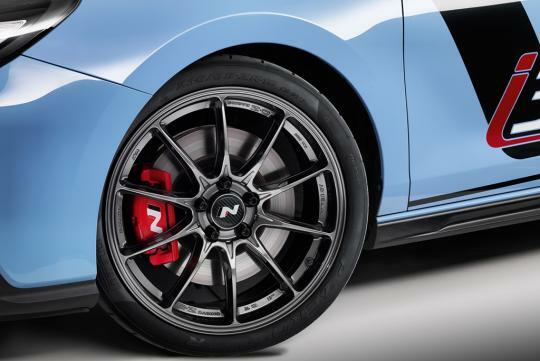 You can also choose to wrap them up with sticky 235/35 Pirelli P Zero Trofeo Rs that will bring the complete wheel and tyre combo price to around S$4800. Elsewhere, a three-way adjustable rear stabilizer bar can help improve the car's cornering stance while special motorsport brake pads will make sure you can go as fast as you stop. Inside, the sweet-looking lightweight hard-shell racing seats, developed in conjunction with Recaro is another option we would love to go for. They are finished in black leather and weigh just 7kg each.  The official reveal of the new Hyundai N-Thusiast Parts will take place at the upcoming Essen Motor Show.